ATM & GLR Construction is the company to call when you are in need of mold remediation and removal. Using state-of-the-art equipment we can handle the most invasive mold situation. 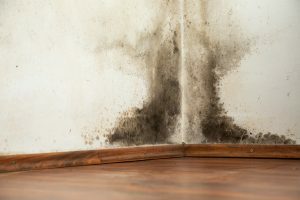 Mold can be toxic and pose serious health risks to the residents of a property. It can also cause your home to decrease in value significantly. 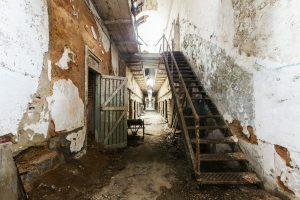 Mold can grow in places invisible to the human eye. It may be found behind wallpaper or paneling, on the inside of ceiling tiles, the back of drywall, or the underside of carpets or carpet padding. Piping in walls may also be a source of mold. 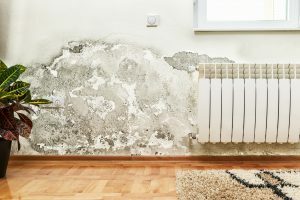 If you have recently suffered water damage, be aware that mold growth can disperse in damp areas in as little as 24-48 hours. If you detect you have a mold problem, it is essential that you seek professional help for your mold removal. Timeliness is of the essence, to prevent mold spores from being dispersed into the air causing further risk to the property’s inhabitants. ATM & GLR are professionals when it comes to mold remediation and property restoration.